The Utah Jazz were hit with the news that Rudy Gobert will be out for at least 4 weeks with a tibia confusion after a collision with Dion Waiters. Locke digs into how the Jazz will survive this stretch and what has to happen for them to survive. The schedule breaks down very specifically and how they deal with the first three weeks will be the most vital. 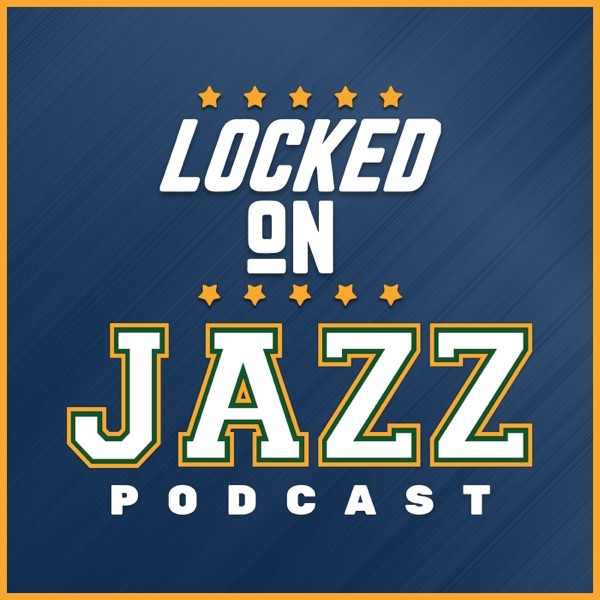 Locke also welcome close friend and special guest Alan Horton, radio voice of the Minnesota Timberwolves into the Locked on Jazz studio for a look at the Jazz Monday opponent the Minnesota Timberwolves.